Capturing systems of nano particles (aerosols, gases and steam). 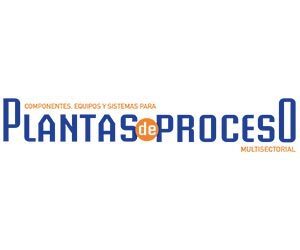 The presence of the leading brands in POLUSÓLIDOS become the ideal place to analyze and compare solutions to the technological needs in the various systems of capturing and filtration. A very specialized event of short duration and low cost. 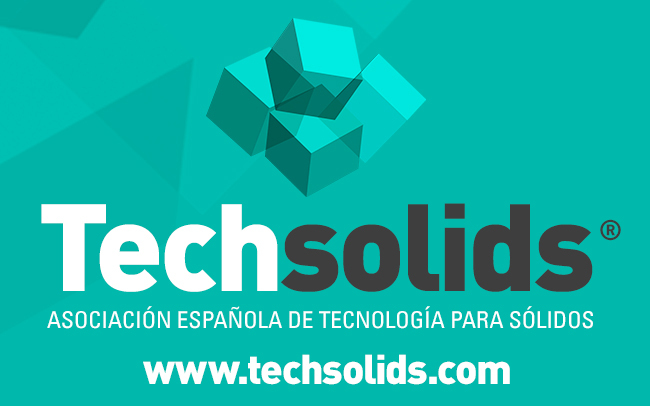 POLUSOLIDOS has the support of major international sector companies and sectorial agents. 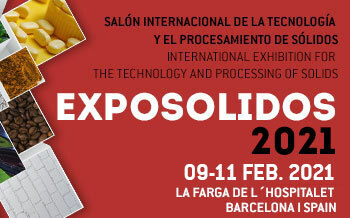 POLUSOLIDOS its an event to make business, networking and search technology solutions to the needs of industry. And the best prices on printing, vinyl, canvas, hostesses, audiovisual, forklifts, gardening, etc. 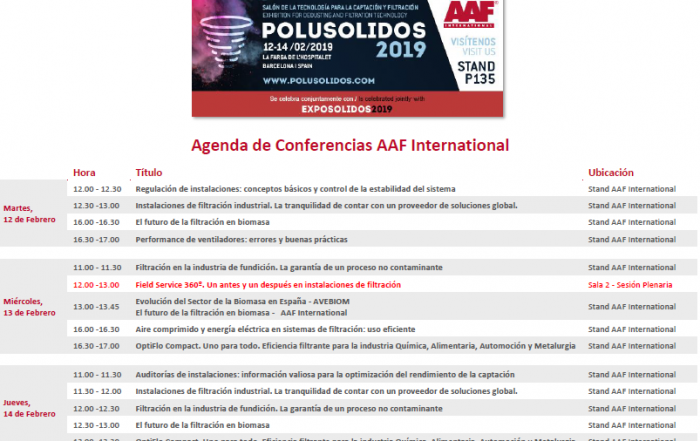 To organize a good technology event directed to only to professionals its important to know the opinions and suggestions of all professionals. We very much appreciate for whatever topic you want to tell us. Thank you very much for your help sending us a mail.